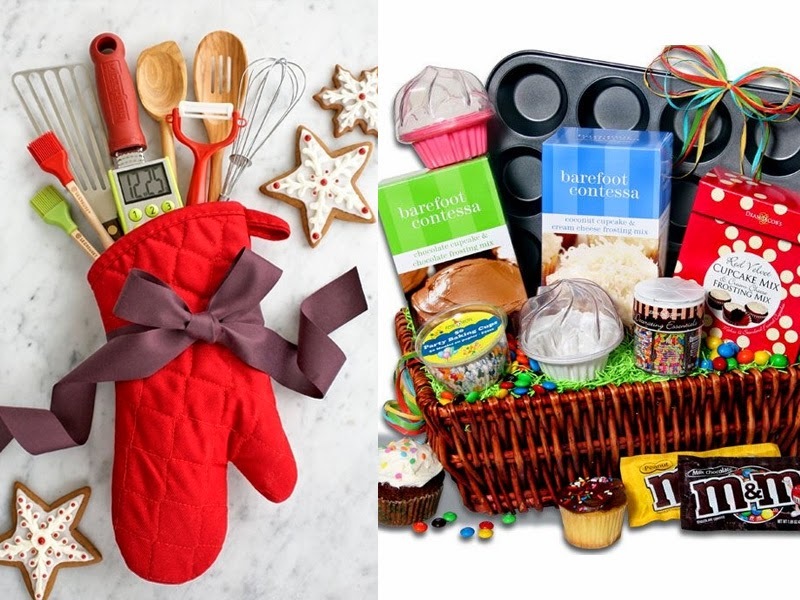 Find a beautiful basket and fill it with cupcake ingredients and everything related. You can also add a recipe written on a postcard. Pack it all in the beautiful tin box, canister or basket; decorate with ribbon if you want.